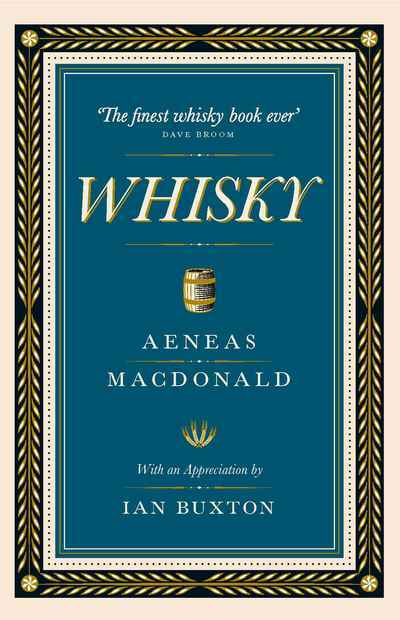 This is in the opinion of many whisky writers and experts the finest whisky book ever written. It is certainly the first written from the point of view of the consumer and is thus hugely historically significant. But more than that, poetic and polemic in style and with its emphasis on the importance of single malt whisky and its concern to protect and inform the consumer, it remains fresh and relevant to the interests of today's whisky drinker. It is a remarkably prophetic book, and with Ian Buxton's shrewd commentary and analysis, combined for the first time with period illustrations, it is brought bang up to date for today's generations of whisky aficionados.